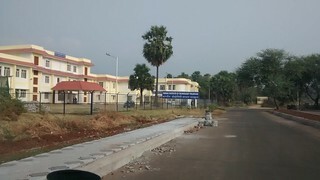 I was at IIT Palakkad last weekend (23rd) to conduct a full day workshop for the first year students of the college. 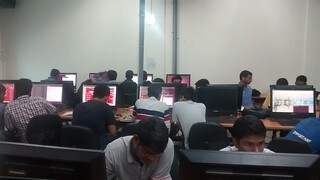 A good number of students had turned up for the workshop. 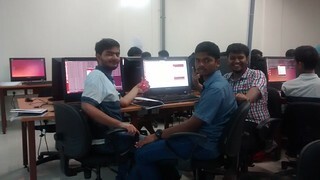 I got started by introducing them to some general ideas related to Free Software and GNU/Linux. This was followed by a hands-on session with the terminal and an introduction to the GNU toolchain. The afternoon session was devoted completely to writing small programs (blinking LED's ...) for the Texas Instrument Launchpad development boards (I used the Stellaris as well as MSP432 launchpads). 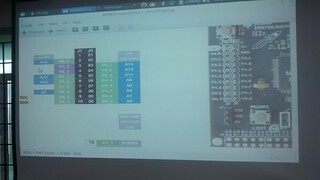 The programs were developed using an Arduino-like IDE called Energia. 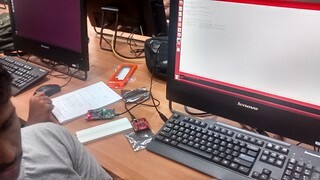 I believe most of the students enjoyed what was their first exposure to writing code to control real-world devices.